What is Biodiesel Fuel and How Does it Work? Making fuel from vegetable oil is something that 40 years ago would be a quantum leap in the search for fuel alternatives. 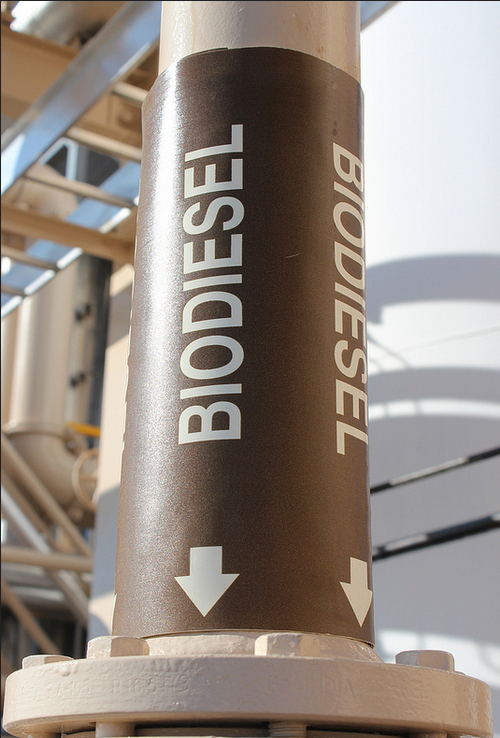 Today, though, it is just part of the conversation that is changing the way that we get from A to B. Biodiesel is an alternative fuel that can be used in any diesel engine without modifications. It reduces toxic emissions by 90% and is renewable, sustainable, and domestically made! It all begins at a restaurant, where a local owner gives you their grimy collection of grease. Naturally, you collect it into a truck that can carry it. At Keevac, these grease collection trucks can be ordered and serve as a useful tool to a better fuel option. The oil is then heated to 120-130 F, filtered to remove food particles, and then mixed with methanol and sodium hydroxide to produce a homogenous solution. After an hour of agitation, it is put out to settle overnight. To get in on this environmentally-friendly option, visit us online or call us at 866-789-9440. This entry was posted in Blogs and tagged online. Bookmark the permalink.